Submitted by ajasaro on Wed, 01/02/2008 - 2:10pm. Data from their corporate web site. 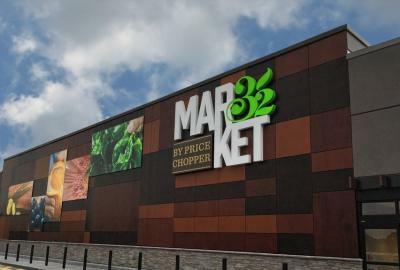 Price Chopper is being converted to Market 32 stores.